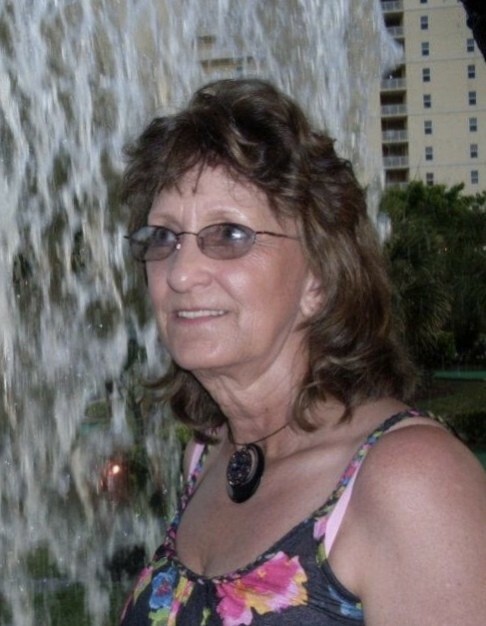 Sylvia Lanette Walker passed away on Thursday, January 17, 2019 at the age of 67. She was preceded in death by her son, Travis Dewayne Walker and parents, Lila Early and Milford Hogan. Lanette enjoyed spending her retirement at Mountain Lakes Resort in Guntersville, Alabama with her friends. Lanette is survived by her husband, James T. Walker; granddaughter, Brittany Walker; grandson, Travis Walker and brother, Dewayne (Stacey) Hogan. A Celebration of Life will be on Monday, January 21, 2019 at 11:00 am at the chapel of Crestview Memorial Funeral Home. A time of visitation will begin at 10:00 am at the funeral home. Burial will be at Crestview Memorial Gardens.